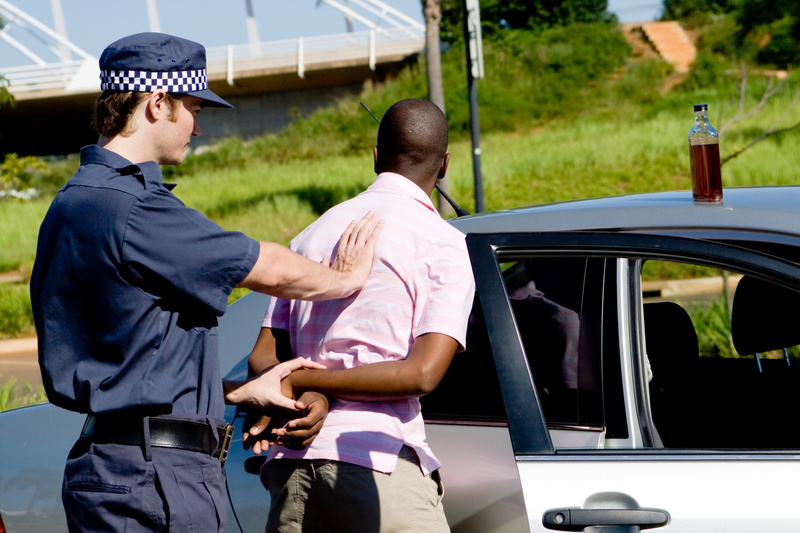 What Can an Austin DWI Lawyer Do For Your Case? As far as the courts are concerned, a DWI is no laughing matter. According to the Texas Department of Transportation, there’s somebody being injured or killed every 20 minutes in an alcohol-related crash. They’re not going to go soft on you if you’re in this situation, so there’s no time to waste in getting yourself prepared. Here’s why hiring an Austin DWI Lawyer could be the best thing you could do to defend yourself in these circumstances. Navigating the legal system can be complex and confusion, especially if you’ve never had to do it before. Hiring a good DWI lawyer can take away the pressure of trying to do this by yourself. They can talk you through what the possibilities are for your case, explain any legal jargon simply, and walk you through each stage of the process. If you’re unsure about the threshold for a DWI, take a look at our information guide. There’s no magic fix for a DWI, but an experienced lawyer can leverage their experience and legal knowledge to help reduce the possibility of a conviction. Remember, though, that this isn’t guaranteed and you should be very wary of any drink driving attorney who tries to guarantee this. But that doesn’t mean an experienced drunk driving lawyer can’t have a strong impact in getting your case thrown out, because they can. They can use the benefit of their vast experience to work in your favor to beat any potential criminal charges. Of course, not every DWI lawyer is worth the money, so be sure to ask these 6 questions before you hire one. The emotional stress of a criminal investigation is bound to take its toll. In those circumstances, how can you plan a proper defense? Well, that’s why you hire a good DWI lawyer. They will be able to analyze the evidence and work out the likelihood of a conviction based on state and federal laws. Sometimes, a police officer won’t follow the right procedures in exercising a stop or arrest. Other times, the evidence of a DWI might be flimsy at best. A good lawyer will know the legal system back to front, and they’ll be able to find which holes to poke in your case. Check any lawyers success rate and experience before you take them on. The biggest benefit of hiring a lawyer to fight DWI charges is the benefit of professionalism in the unfamiliar judicial environment. You’re not looking for a friend, you’re looking for someone to get you out of trouble. Expect a cold dose of reality from your lawyer. They’ll tell you what you can do and what you should expect from any criminal proceedings, as well as help you make complex decisions, like whether it’s worth fighting a case or not. But you’re also their client, so remember, it’s up to you to make your voice heard. A lawyer isn’t being paid to take criticism personally, so if you’re unsure or unclear about something, or you want to change course, let them know. A lawyer is a professional outsider. They’re not there to judge you, and their sole focus will be defending you against any charges that are presented. Remember to be completely honest with them about the circumstances behind any DWI incident. You’ll be protected by attorney-client privilege, which you can read more about here. 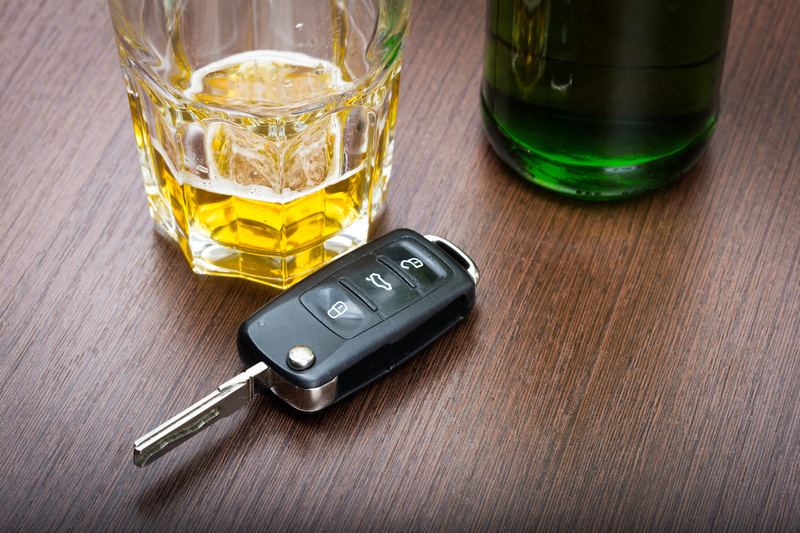 Do you find yourself in need of an Austin DWI lawyer? Get yourself a free legal consultation with no obligation today. © 2019 James Fletcher Law. Website Designed by Creative Mind Lab.